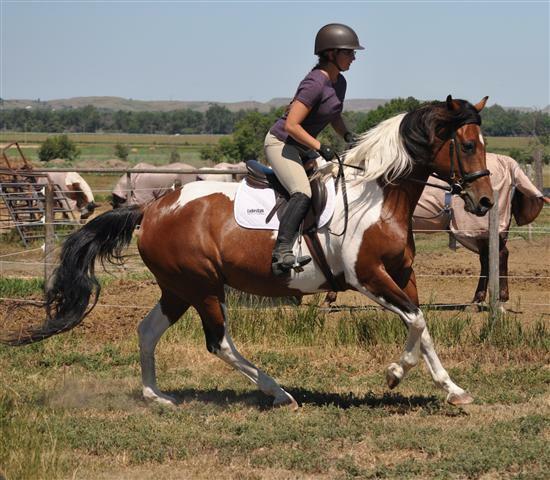 Hillsview Stables is a modern equestrian facility that provides a learning experience in a safe, friendly and fun environment for people who love horses. 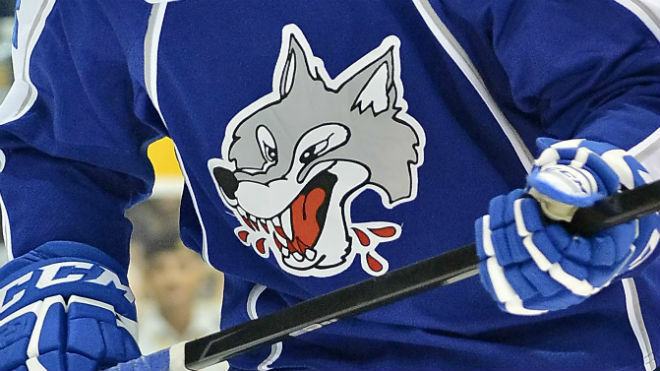 The Sudbury Wolves are an OHL ice hockey team from Sudbury, Ontario. Valley East Ringette focuses on fun, friendship development and health! Ages 4 - adult are welcome to join. Planning a trip can sometimes be a hassle. At Killarney Outfitters they have personalized all-inclusive outfitting packages that will suit your needs. The packages consist of a high quality canoe or kayak, equipment, a planned itinerary and a delicious well-balanced menu. Northern Lights Festival Boreal is a traditional event that takes place on Lake Ramsey from July 3rd- 5th 2015. The Festival consists of live music from a variety of bands and a large assortment of delicious food and desserts. OLG Slots & Casino at Sudbury Downs is open 24/7 and has over 400 slot machines that range in price. Enjoy classic reel games, the newest video slots or try the latest electronic table games. Group and play packages are available upon request. Must be 19 years or older to play. Science North is the most popular tourist attraction in Northern Ontario. It’s fun and educational for the whole family. Science North has a digital Planetarium, a butterfly gallery, an IMAX theatre, a special Exhibits hall and Dynamic Earth-Home of the Big Nickel.